Metal, in partnership with State of the City, would like to recruit two Liverpool artists for a residency at the Waterfront Pavilion, Rotterdam. The residency will run January – March 2019. The two Liverpool artists will stay together at the pavilion – each with their own room, but shared living room, kitchen and project room – for three months. Artists are invited to use the pavilion as their base-camp and preferably make a public project in Rotterdam – with support from artist Kamiel Verschuren* to realise and contextualise their proposal(s). The residency pays for accommodation (in the waterfront pavilion) and each artist will receive an additional €1200.00 (travel costs/production or otherwise). 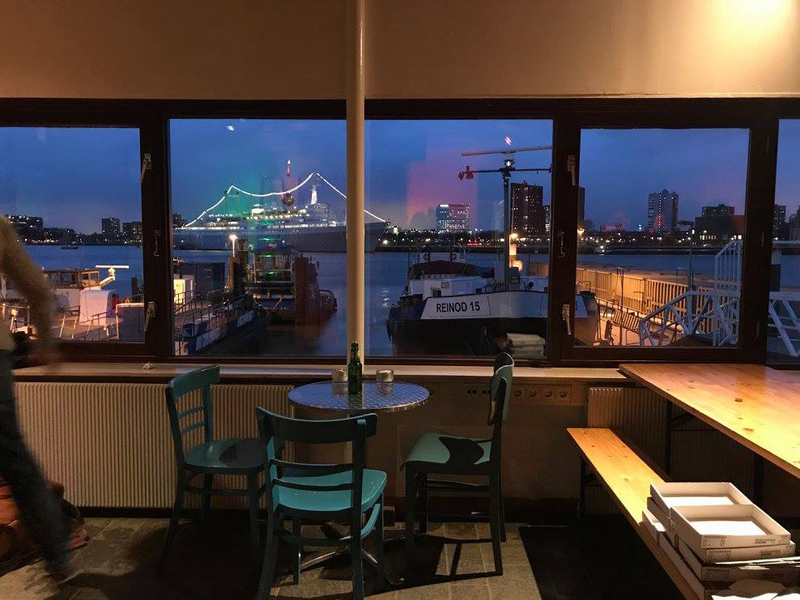 Artist Kamiel Verschuren has hosted the international residency programme State of the City at the Waterfront Pavilion in Rotterdam since 2016. During this time a ‘duo’ of artists in residence have been invited to stay at the pavilion, living together between the months of January and March. For the next three years this programme will expand in scope, with support from Centre for Visual Arts Rotterdam, to invite artists in residence from the harbour cities of Liverpool, Naples and Marseille – linking these cities – along with Rotterdam, as part of the New Neapolis project. New Neapolis was initiated by Rotterdam artist Gyz de la Riviere who also published a book under the same name. The project in its new form will begin in 2019 in partnership with Museum Rotterdam (historical museum) and WORM-contemporary performance platform. Metal Liverpool would also require the artists to publically present on their Rotterdam residency at a Future Station event in Liverpool, April 2019 (exact date tbc). It is the intention that by the end, or even during, the New Neapolis project the artists from the three visiting cities will be invited to show their public works/project within the context of the wider international project.